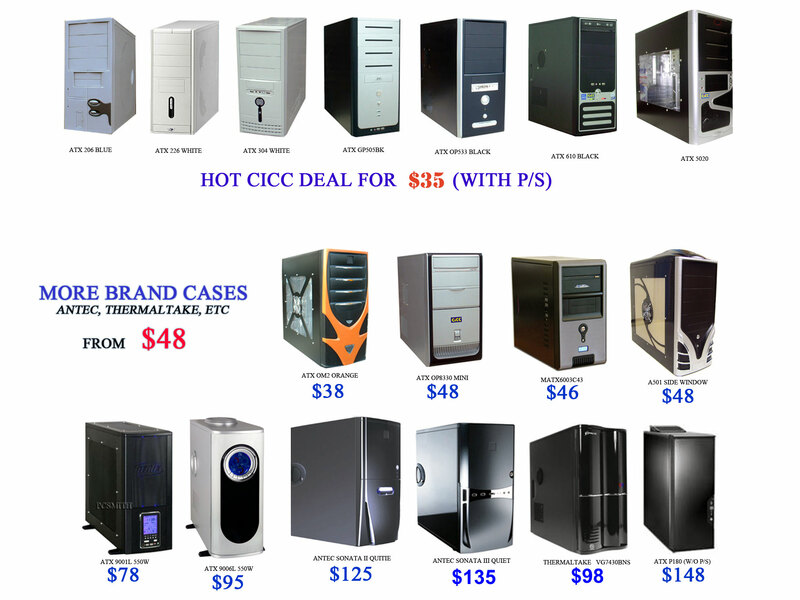 CICC does not offer any form of price protection on items sold. 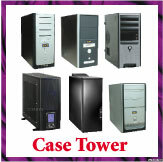 Any refund amount is based on the lesser of the current price of the item or the price for which it was purchased. However, for defective items returned within 7 days (14 days for online purchases), the customer will receive a full refund for the price stated on the invoice. 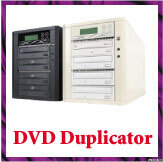 All products to be returned or exchanged must have their complete original packaged materials including any manuals, printed materials, disks, and cabling. 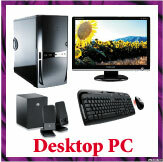 All returned goods must be in resalable condition, inspected and approved by our staff. 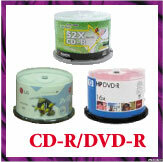 Defective products may be returned for exchange or credit. Opened or used products will be subject to a restocking charge of 15% minimum. 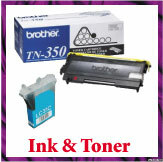 There are no returns or exchanges on all printer cartridges/toners, blank media (CD/DVD/etc. 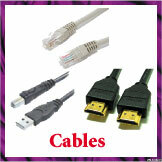 ), opened software, OEM software, headsets and all cables excluding Ethernet cables. CICC reserves the right to charge higher restocking fees for any special circumstances, such as damaged packaging, missing CD, etc. Physically damaged products will not be accepted. After 7 days from purchase, CICC will only accept defective products for warranty service (see warranty policy below). There are no refunds on new, used, opened, unopened, or defective products after the 7 day period.